Our next open day is on 3rd March 2019 from 11am-3pm. 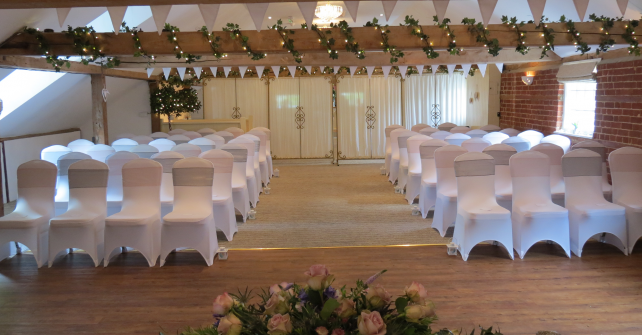 The Venue will be set up to give you an idea of how your ceremony and reception could look, and you will have the opportunity to ask any questions about your wedding day. 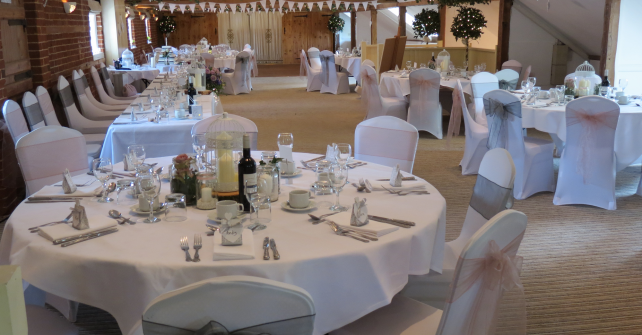 Please contact us in advance to guarantee a time with one of our team, or pop in on the day to have a look around. 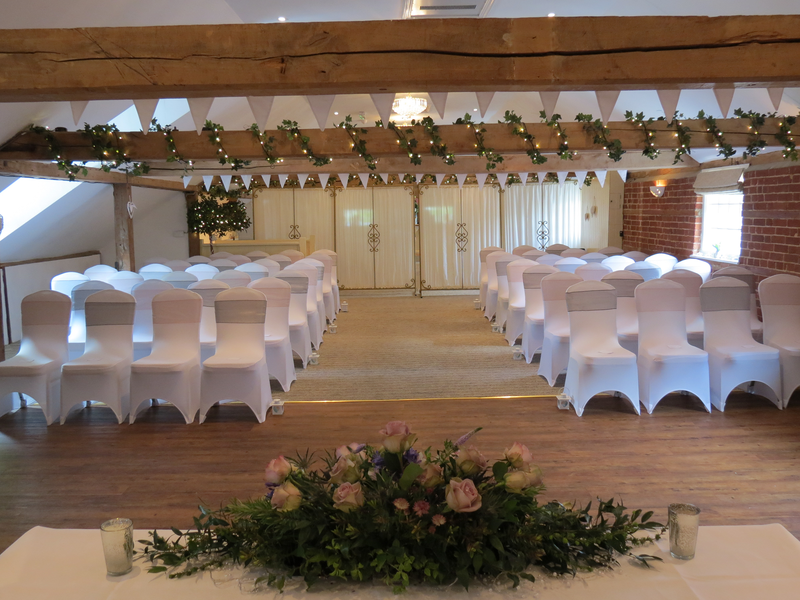 On the day we will have the venue dressed by Table Angels chaircovers and The Flower Shop at Kersey Mill. We will also have LOVE letters from Disco King. 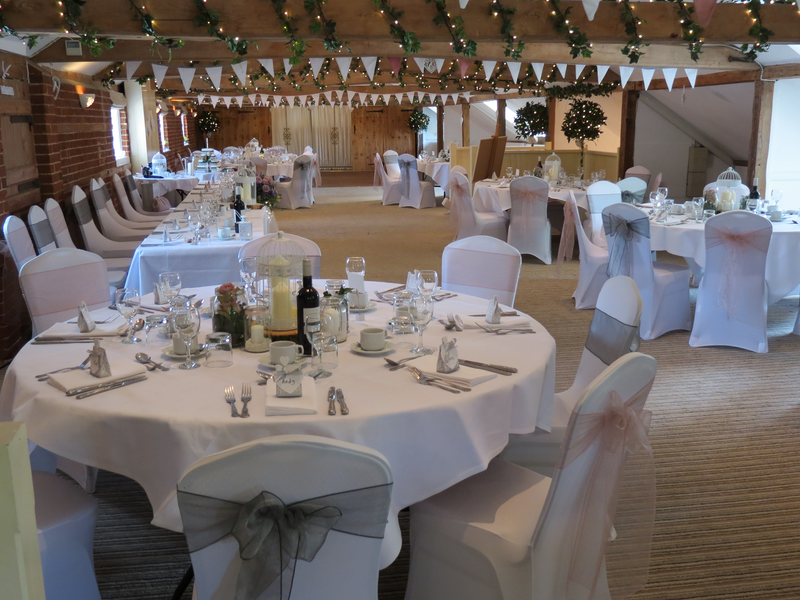 Book your slot now so you don’t miss out by calling 01473 823380 or emailing info@thevenueatkerseymill.co.uk. Following this, our next open day will be September 2019, 11am-3pm. Private viewings are always available by appointment for alternative dates.